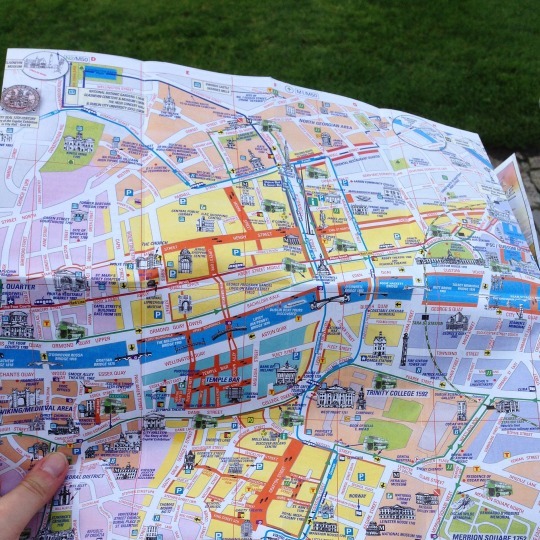 Dublin is a pedestrian-friendly city, with manageable distances. To make the most of it you should join a walking tour. Free walking tours are a great way to get some context behind everything you’re seeing. Since the guides work for tips they are highly motivated. They will offer information and stories you otherwise wouldn’t know, are happy to answer questions and give recommendations for activities, restaurants, and bars. Dublin houses plenty of museums and landmarks. Churches, art, history: whatever your taste. I loved the Little Museum of Dublin. This quaint little museum is housed in a Georgian house and offers a lot of material on the history of Dublin. They have a tour every hour. 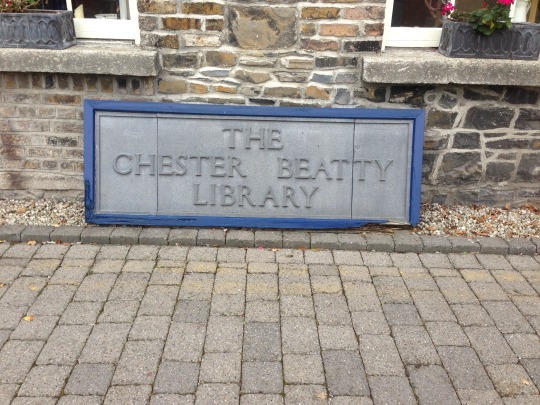 Budget art lovers should visit the Chester Beatty Library, it’s free and houses and beautiful and impressive collection of books and art. For a more interactive museum experience try EPIC. This museum tells the story of Irish emigration through a fun exhibition that will entertain both adults and kids. 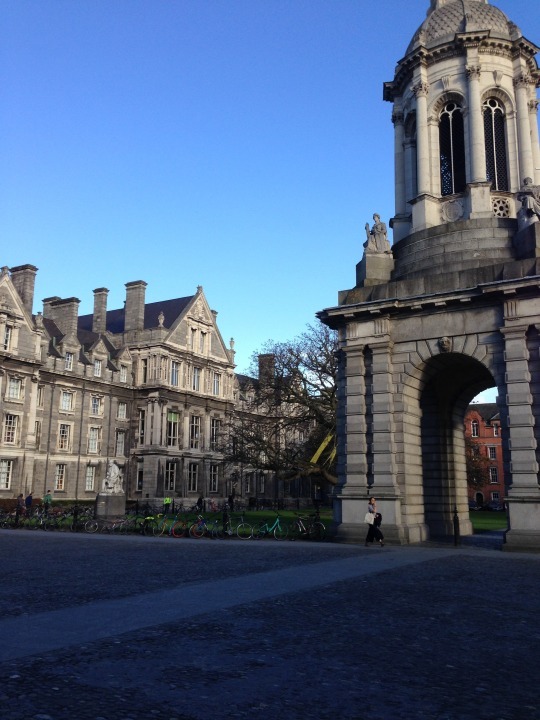 The oldest University of Ireland is located in the middle of Dublin. The large campus is beautiful on its own but also houses a library and science museum. 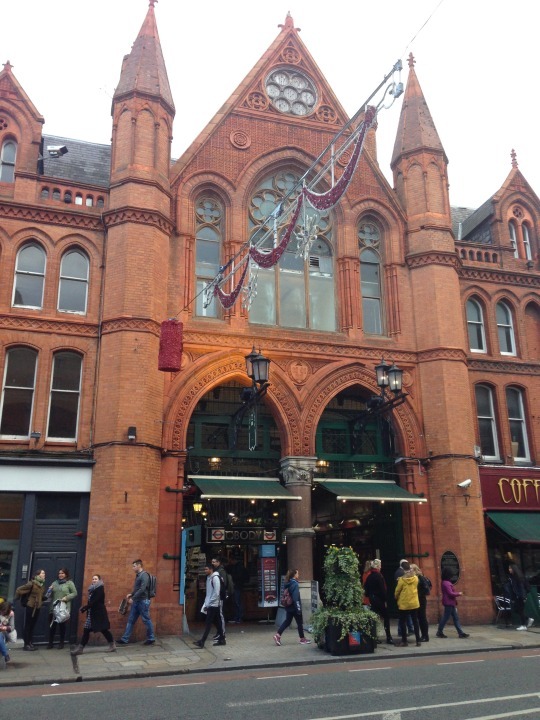 If you want to take a break from culture and don’t mind spending a little money, Dublin lends itself to a shopping spree as well. Everything from designer to high street and a large number of vintage stores. Grafton Street is the main shopping street, but don’t skip George Street Market where you can snoop around the cute little stands. 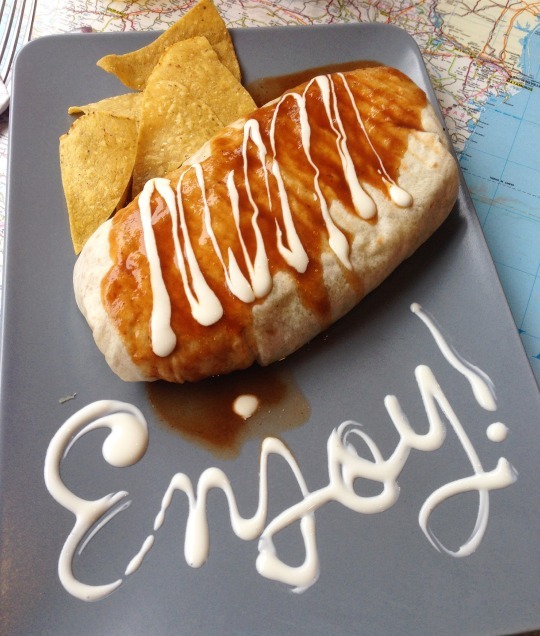 Foodies should definitely visit Dublin as well. 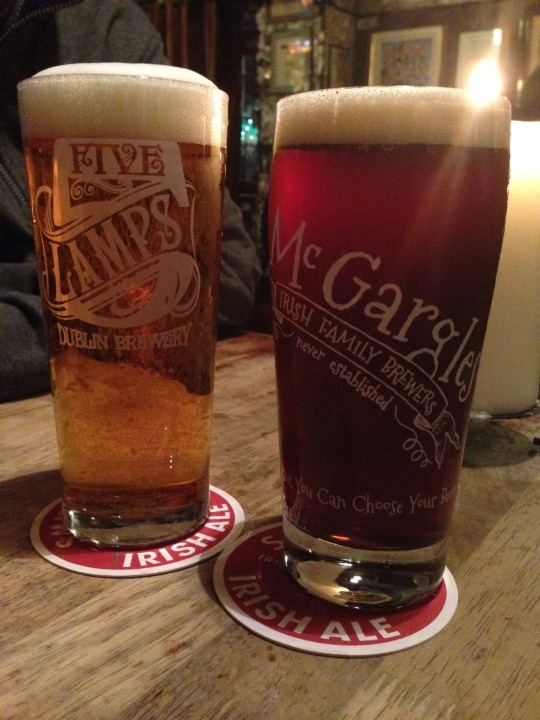 From Irish pub food to hipster vegan, there is something for everyone here. The Irish pubs are a worldwide phenomenon for a reason. Pubs in Dublin are cosy and fun. Most of them have live music to accompany any your pint and food. But avoid Temple Bar area as it is very touristy and the drinks are overpriced there. You are better off walking a little bit further. If you are looking to party hard and/or meet new people, join one of the many pub crawls. They’re a fun way to explore the nightlife and often offer great deals on drinks. Check out some specific things to drink and eat. On a budget? There are plenty of free things to do in Dublin as well.